Abuja Events and Places (AEP): PICTURE: See The Most Sold Car Of All Time. PICTURE: See The Most Sold Car Of All Time. 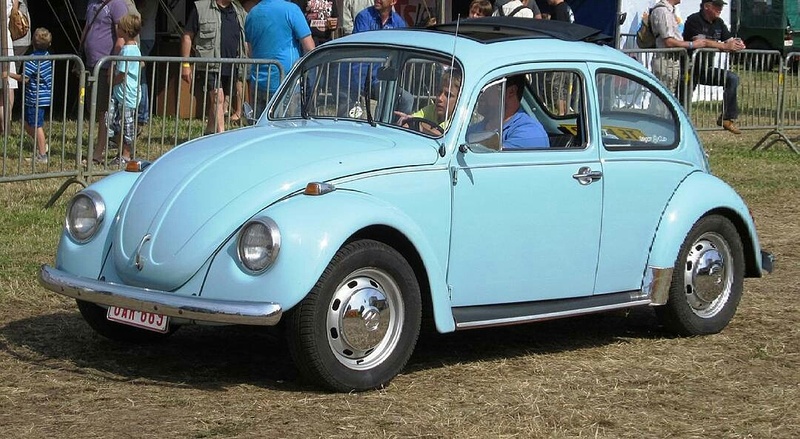 In this image is a 1968 model of the Volkswagen Beetle, one of the most popular cars in the history of automobiles. by the famous auto-engineer Ferdinand Porsche, it was originally simply called the Volkswagen (in English, ‘People’s Car’), but its production was delayed due to World War II. It eventually went on sale in 1945, but its production was stopped in Germany in 1980. Models continued to be made in central and South America until 2003, and in all over 21 million Beetles were made, making it one of the best-selling cars of all-time.